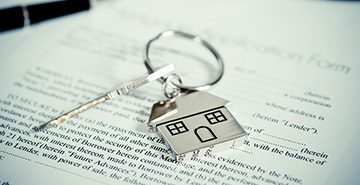 Either as a stand-alone activity or as part of a broader transaction, property decisions are major decisions. 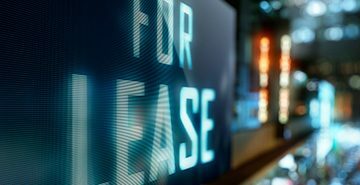 Whether you are a landlord or a tenant, leasing premises is a major investment decision for any business. Buying or Selling Property can be both exciting and stressful. Teddington works hard to ensure the process is simple and worry free.